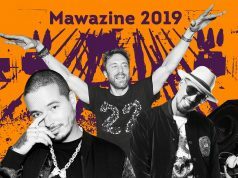 Rabat – The 17th Annual Mawazine Festival has added some major international music headliners to its lineup: Puerto Rican sensation Luis Fonsi, British funk group Jamiroquai, and Scottish rock band Texas will fire up the OLM Souissi stage, June 24-30. Funk and jazz British group Jamiroquai has never failed to surprise his fans. Formed in 1992, the very-colorful band led by the soulman Jay Kay rose to fame thanks to his hit single “When You Gonna Learn?” which has sold more than 2 million copies worldwide. The funky pals continue to amaze fans through the years with singles like “Cosmic Girl” and “Virtual Insanity.” Their global success can be seen in their more than 27 million album sales, 2 Grammy Awards, 5 sold-out world tours, and more than 25 years of making jazzy hits. Founded in 1986, the pop rock band from Glasgow have made 13 UK top ten singles, 3 UK number one albums and 8 UK top ten albums. Last year, Texas has released his ninth studio album “Jump on Board,” which reached the top ten in France, Belgium, and the United Kingdom. 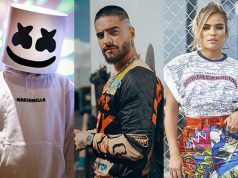 Pop sensation Luis Fonsi broke tons of records this past year. 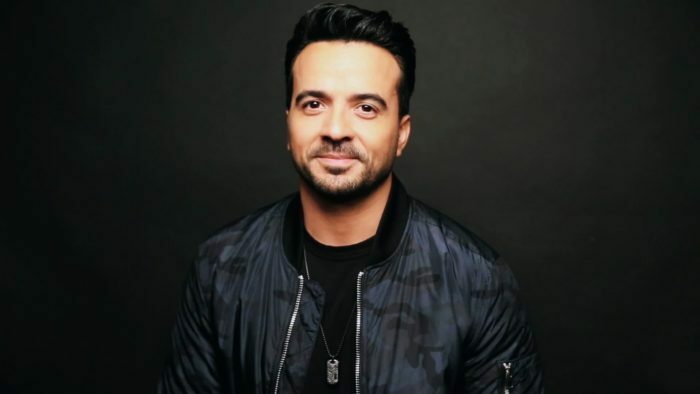 The Puerto-Rican award-winning singer, songwriter, and musician made the whole world dance with his successful hit “Despacito,” which has recently reached 5 billion views on Youtube. As one of the leading Latin Music figures of his generation, Luis Fonsi continues to excite his fans with hits such as “Echam La Culpa” and “Boom Boom,” which he recorded with Moroccan-Swedish producer RedOne. 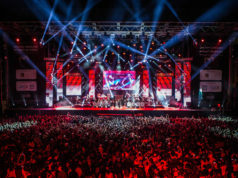 Established in 2001, Mawazine is the essential rendezvous for music lovers in Morocco, over 2 million festival-goers attending each of its 15 festivals. 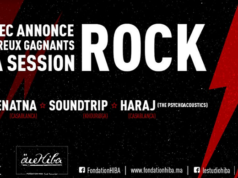 Held every year over nine days, the festival’s rich and diversified program is unites stars from the four corners of the world to transform the cities of Rabat and Sale into a grand stage for international music. 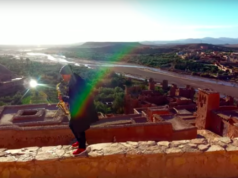 The festival organizer, Maroc Cultures Association, announced the latest performances on Monday. 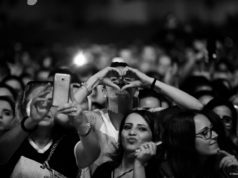 Mawazine 2018: What is Happening Tuesday, June 26?